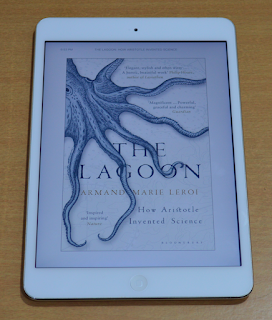 Aristotle is known primarily as a philosopher, but in The Lagoon: How Aristotle Invented Science Armand Marie Leroi shows that he was also a great scientist who has illuminated almost every facet of our science. Aristotle’s main scientific contributions are in the field of biology. The idea of Aristotle being regarded as a scientist may come as a surprise to some readers because past thinkers like Francis Bacon have portrayed Aristotle as a major obstacle to science. Even modern scholars like Peter Medawar (who is a Nobel Laureate in physiology and medicine) have held Aristotle’s science in scorn. Medawar credits (and celebrates) Bacon for having contributed more than anyone else towards the destruction of Aristotle’s reputation. There was another reason behind Bacon’s aversion to Aristotle and Aristotelianism. His view of the purpose of science and its proper object of study was different from the view held by Aristotle. Bacon demanded a new, mechanistic natural philosophy underpinned by a unified physics that would explain the movements of both natural and artificial objects. Bacon saw no value in the complex theories of biology which Aristotle had developed—he preferred a mechanistic model of life. The idea of mechanistic view of life was further developed by Descartes, who, unlike Aristotle, held that animals and plants are merely machines. Leroi’s standpoint on the aspects of the Aristotelian corpus that he is willing to explore in his book is understandable—he wants to keep the concentrate on Aristotle’s biology and therefore he is keen to avoid Aristotle’s theology. In many respects Aristotle’s writing on biological issues is anachronistic but Leroi provides the historical and cultural context behind what Aristotle is saying. The focus of Leroi’s book is not so much on Aristotle’s specific biological theories but on his method of exploring the natural world. Aristotle loved the facts that he derived through a direct observation of the natural world. He dissects all kinds of birds and animals to learn about their internal organs. From fish to birds, to hyenas and elephants—Aristotle is interested in everything. It is clear that Aristotle’s method is different from that of Plato, who believed that transcendental truth can only be discovered when we learn to ignore our natural observations. Aristotle rejects the Platonic idea of transcendental truth. For him, the ultimate truth is what he can observe with through the means of his own senses. 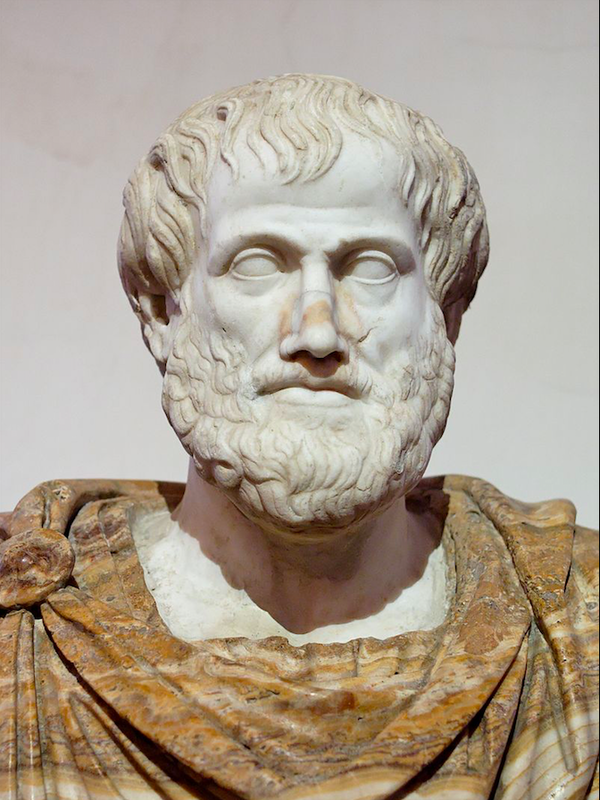 Aristotle developed his biological ideas mainly during the two years that he spent on the lagoon on the island of Lesbos. However, in his works he also uses the evidence that he gathers from other scholars, fishermen and many others. According to Leroi, Aristotle has made 9,000 distinct empirical claims in the Historia animalium. Leroi offers a fascinating comparison between Aristotle’s method and that of Darwin. He points out that the struggle of existence between different creatures that Aristotle has described is almost Darwinian in its essence. In the chapter, “The Stone Forest,” Leroi spectates why Aristotle did not come up with some kind of a theory of evolution because it is obvious that he is struggling towards such a theory. According to Leroi, there is a fundamental difference between Aristotle and Darwin. Aristotle’s view of the creatures in the natural world is not evolutionarily; it is static. When he talks about nature making small steps he means it in a static sense—that one can observe fine gradations between forms. Whereas, Darwin asserts that species can dynamically transform in a gradual sense. 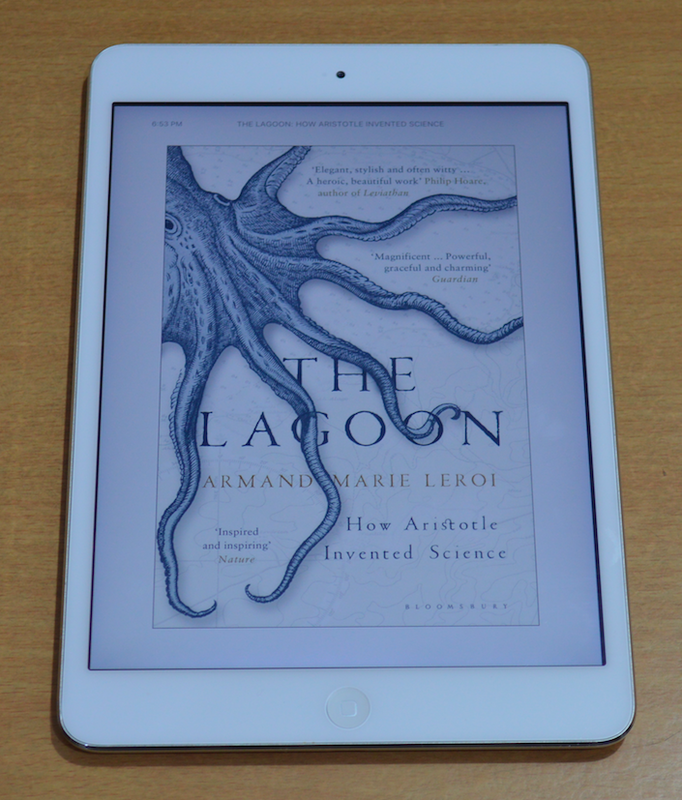 The Lagoon: How Aristotle Invented Science is a good appreciation of the Aristotelian tradition. The book offers an interesting and detailed account of Aristotle’s biology. 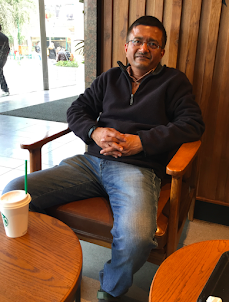 In the first chapter, “At Erato,” Leroi writes: “Ask Aristotle: what, fundamentally, exists? He would not say – as a modern biologist might – ‘go ask a physicist’; he’d point to a cuttlefish and say – that.” It is worth noting that Plato, with his focus on transcendental truth, would never have said something like this.